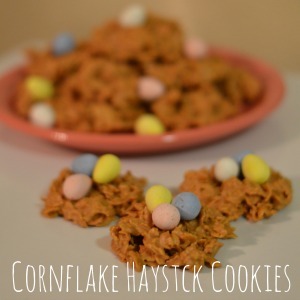 I love sweets and one of my favorite sweets are Cornflake Haystack Cookies. These are a super simple recipe and they are perfect for any event. 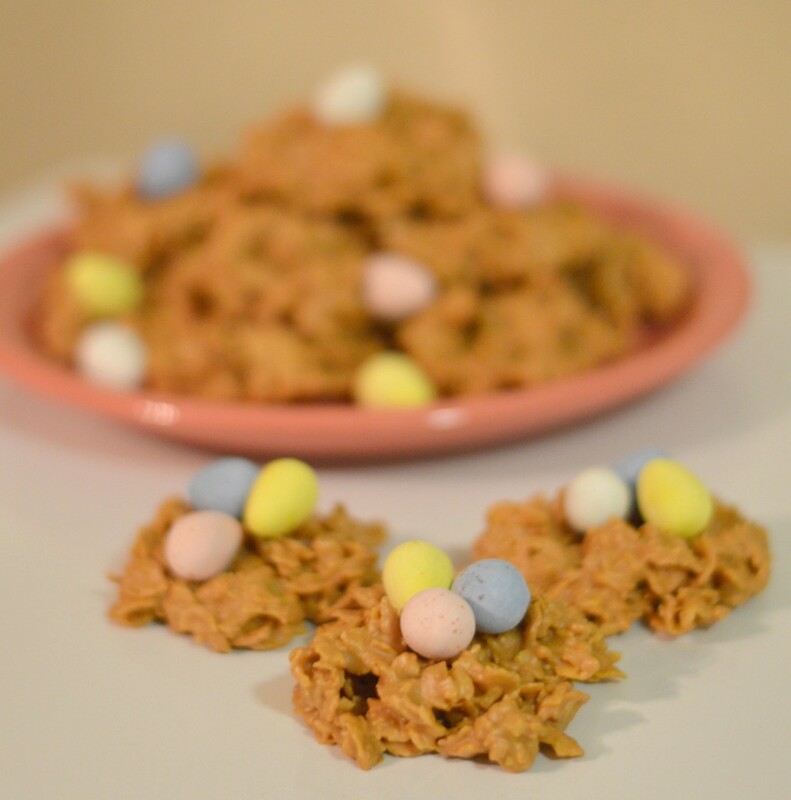 Since, Easter is right around the corner I thought I would make my haystacks into little nest and add chocolate Easter Eggs to the top. These are a dessert that your whole family will love! Let cool for about an hour or until they have set. 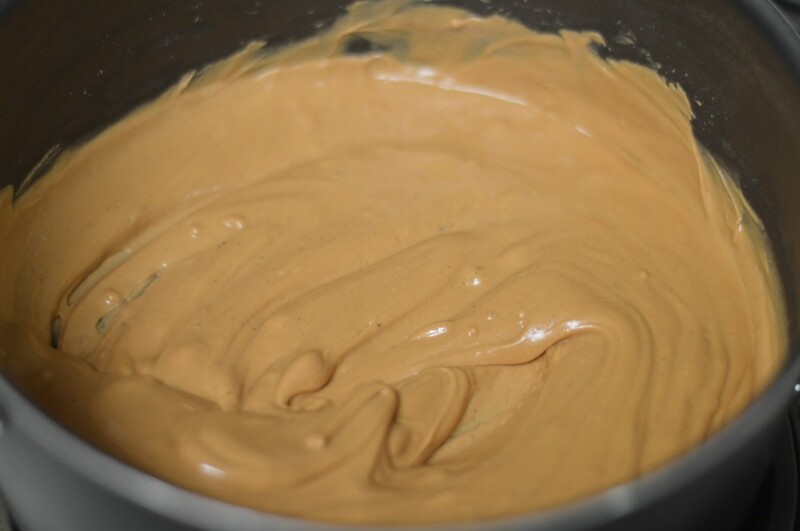 First I melted together the butterscotch chips and peanut butter until it was smooth. While that was melting I measured out the cornflakes in a bowl. 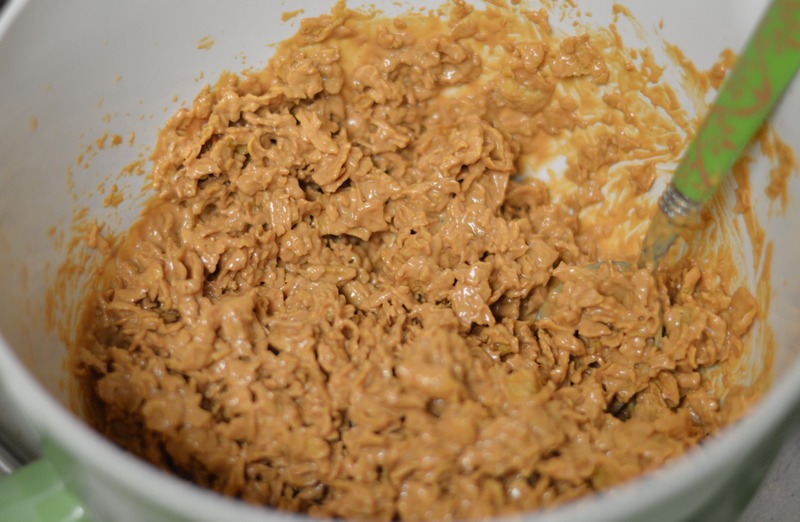 I then poured the mix over the cornflakes and mixed them together until all the cornflakes were covered. 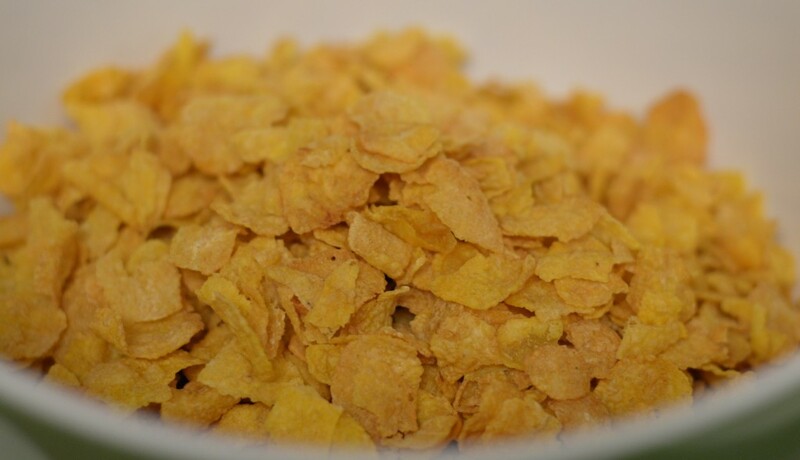 I then spooned the covered cornflakes out into little circles that look like nest. 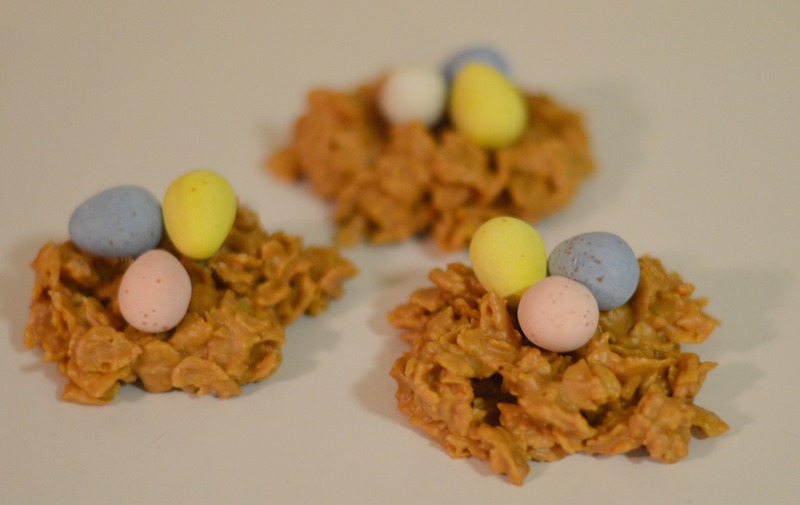 I added little chocolate eggs to the top to make my haystacks look like nest. Cornflake Haystack Cookies are a delicious and easy recipe that are perfect for any party or event. The little nest with eggs are perfect for an Easter Party or Family get together! Everyone in your family will love them and you won’t believe how little time you need to make them! It doesn’t get easier than this! These are so cute! My mom actually made these for my baby shower recently- they were a huge hit! These look wonderful and I bet they taste as good as they look. I love simple to make desserts. I have a sweet tooth and those look sooo yummy right now! wow..theses look super delicious – i am big cookie fan! I have had these before and they are awesome! They Look Delicious I Can’t Wait To Make! How cute are those! I haven’t had butterscotch flavored anything in quite a while. I like that these are no back and so easy! Definitely going to make these. Those look so good and easy to do. I have to try them with my daughter. I love the name whip it up Wednesday! These are so cute and festive! I love butterscotch- will have to try! 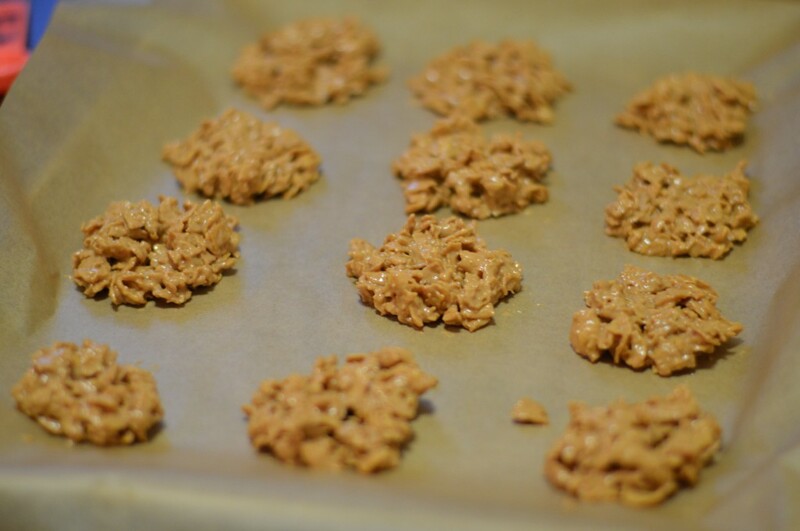 I didn’t know that you can make cookies out of cornflakes. This is fun and easy to make. I can probably try it with my kids. These looks so lovely! And I’m sure they are yummy too!